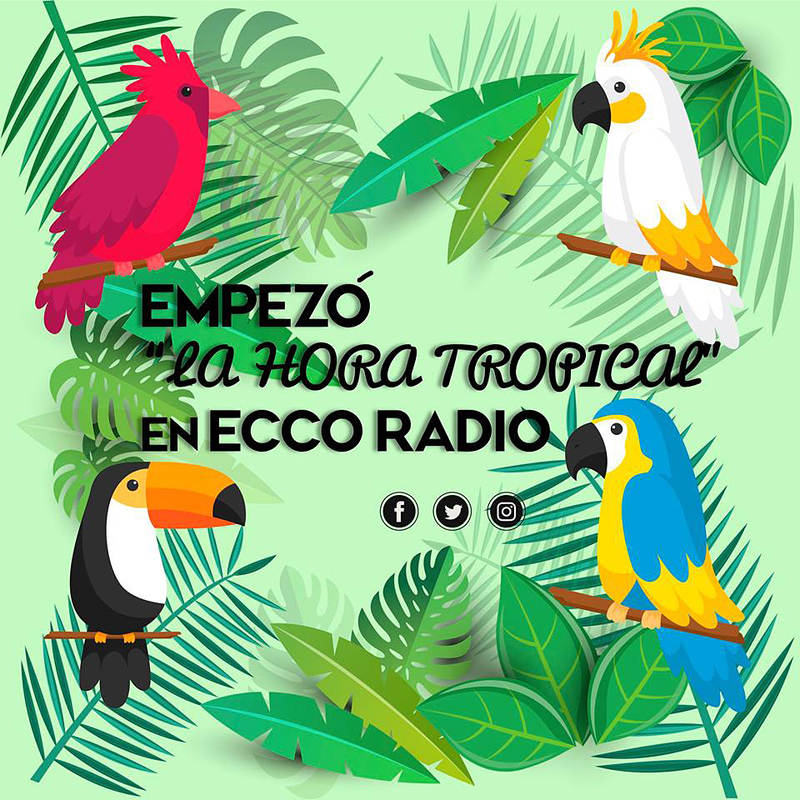 Ecco Radio from Lima, Peru verified my last weeks reception on 1400 kHz at 03 UT. 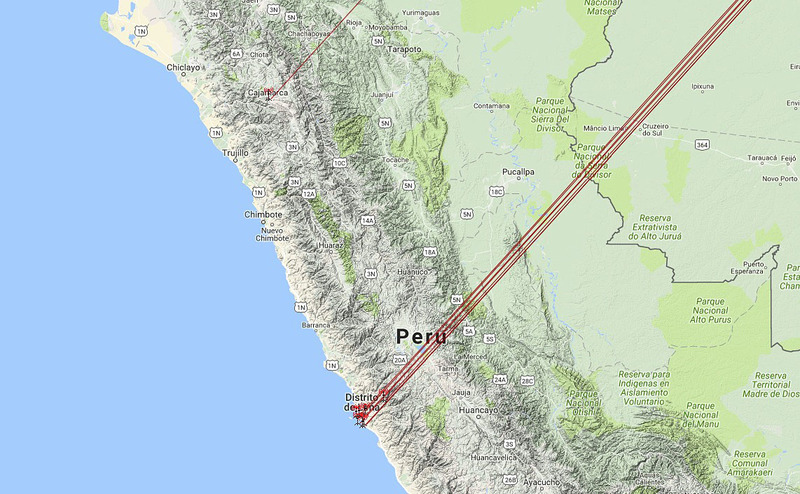 Verified station # 15 from Peru on mediumwave. All logs: June 7, 2017, WinRadio G33 Excalibur PRO, 78 mt Hari Windom.